Probiotics are the good-guy bacteria and yeasts inhabiting our bodies and providing us with many health benefits. Our bodies are brimming with these digestion- aiding, vitamin-synthesizing, immune-boosting microbial life forms. 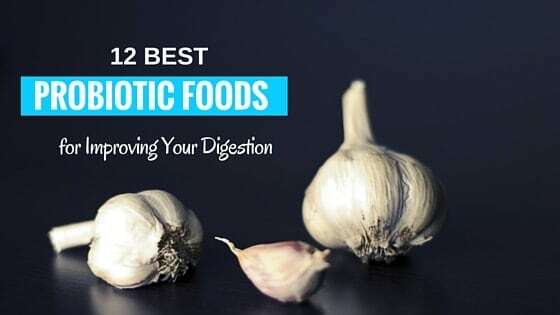 Probiotics is also the name for foods containing these healthful microorganisms, and eating these foods regularly maintains good digestion and overall health in multiple ways. Knowledge of the benefits of probiotics goes back long before the scientific understanding emerged showing us how these microbes help us. Cultures around the world have long traditions of fermenting foods, beverages, condiments, and medicines and noticing the healthful advantages of consuming these products after fermentation. 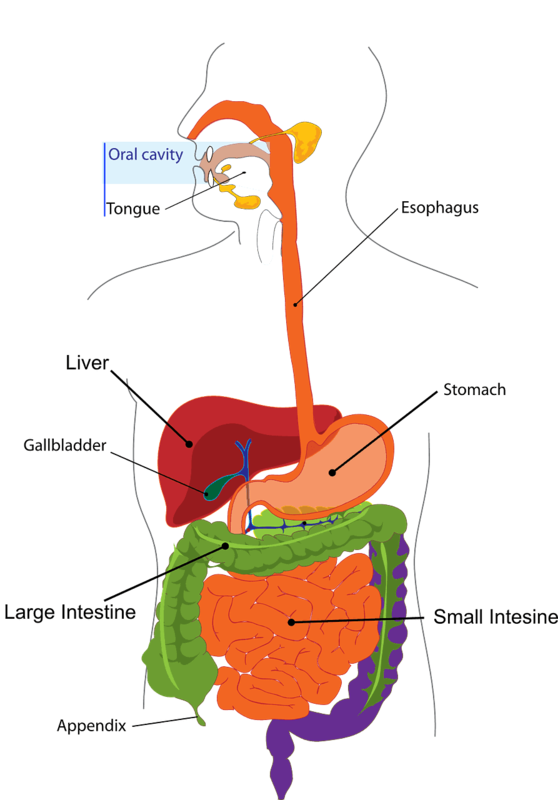 The reason has to do with how digestion works in the human body. The inside of the large intestine is naturally filled with trillions of probiotic organisms of many species and sub-species which are established soon after birth. Peptostreptococcus, Lactobacillus, Clostridium, Escherichia coli, and Eubacteriaare some of the most common healthy bacterial intestinal residents. The exact composition of a person’s gut flora changes over time depending on diet, overall health, where they live, and exposure to certain substances. We now know that digestion only happens with the help of probiotic microbes doing a lot of the work. While these organisms are sparse in the stomach and upper intestines, their presence in astronomical numbers in the large intestines and colon is an essential for many reasons. One way probiotic organisms benefit us is by helping in the processing of carbohydrates. The probiotic bacteria themselves need food, and carbohydrate sugars are their main source of energy. As they consume sugars and other nutrients, they breakdown and make available byproducts from these nutrients which would otherwise go through the intestines unabsorbed. Probiotics also help in the absorption of short-chain fatty acids. These vital nutrients include a class of chemicals called butyrates which are processed in the epithelium of the colon. 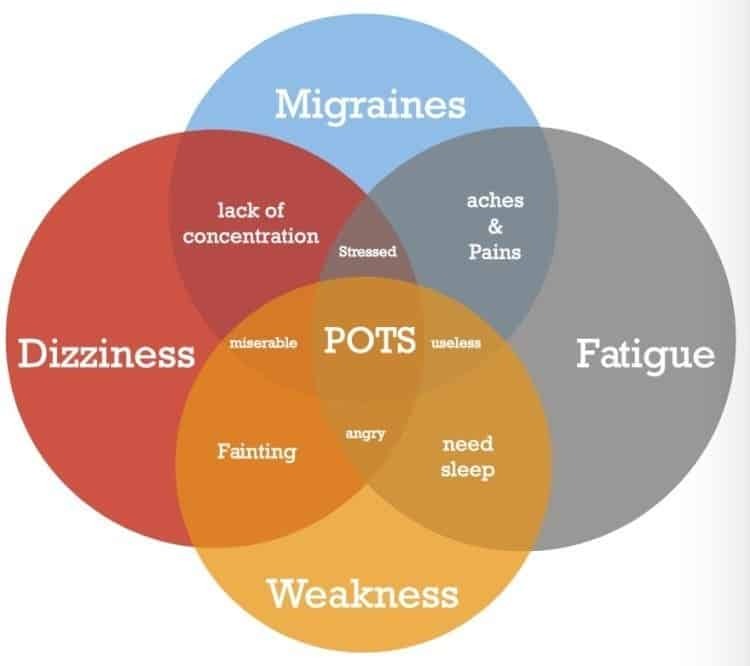 Butyrates are a main source of energy for cells in the colon and have demonstrated anti-cancer and anti-inflammatory properties. Acetates are another fatty acid produced by probiotic organisms used in muscle tissue. Probiotic microorganisms also synthesize important vitamins like vitamin K and some of the B vitamins. It appears that as much as eighty percent of our immune response originates from the digestive tract. This makes sense, because the digestive tract is in regular contact with substances from outside the body, some of which contain harmful organisms and substances. Maintaining a healthy digestive system is the first line of defense in maintaining immunity against infectious diseases and toxins. Numerous scientific studies are confirming this. In a study published in the British Journal of Nutrition in 2012, a positive association was found between measures of immune response and consumption of probiotic bacterial stains in test subjects. Another study, published in 2001 in the American Society for Clinical Nutrition examined the results of multiple studies on probiotics, concluding that probiotics can have a beneficial effect on immune response and also in reducing inflammation. There have been fewer studies about weight loss and probiotics, but the ones that have been done show a positive correlation. Research published in the European Journal of Clinical Nutrition in 2011 showed a clinically significant drop in body weight and belly fat in participants who drank fermented milk containing a probiotic strain of Lactobacillus gasseri. A similar study in the Journal of Functional Foods published in 2012 found that study participants who ate probiotic yogurt lost body fat compared to control groups who did not eat the probiotics. A lack of good intestinal flora leads to a variety of health problems including symptoms of poor digestion such as bloating, stomach pains, diarrhea, constipation, and bad breath. An imbalance in probiotic flora can also cause weight gain, hormonal dysregulation, increased susceptibility to candida infection, diary intolerance, and a tendency to bruise easily, among other problems. Populations of good intestinal microbes get out of balance when the diet is heavy in junk food, through exposure to toxins, during antibiotic treatments, and through other causes. Replenishing your probiotic flora can be accomplished in three to four days by consistently eating foods high in probiotic organisms, such as the ones listed below. All cheese is made through a fermentation process involving bacteria. Aged cheeses and cheeses made with raw milk preserve high levels of probiotic organisms in the finished products. Milk from cows, goats, or sheep can be used for probiotic cheese. Among the best cheeses for probiotics are feta, Gouda, Edam, and Gruyere, and naturally made cottage cheese. Cultured yogurts contain live bacteria, and not all yogurt is cultured. These bacteria become present in the yogurt during the natural fermentation process, and they can be added after the yogurt is produced and pasteurized. Cultured yogurts list probiotics on the label. The National Yogurt Association certifies brands with a minimum of 20 billion probiotics per serving. Cultured yogurt which is farther away from the expiration date has the highest content of probiotics. When grains like wheat, barley, and rye are sprouted before being made into bread or other foods, probiotic organisms flourish in the sprouting grain. They break down complex carbohydrates in the bran layer making it more digestible and releasing vitamins. While cooking the grains kills the bacteria, the important enzymes they have produced are retained in the final product. Sourdough breads are made with starters containing lactobacillus bacteria, an important probiotic. Miso is a dense paste made from fermented soybeans and brown rice containing as many as 160 strains of healthy bacteria. As miso ferments, these bacteria grow and breakdown substances in the raw ingredients, producing miso’s characteristic salty, umami flavor. Miso soup base is made simply by disolving the paste in hot water. Adding cooked noodles, lightly steamed vegetables, cooked fish or meat turns the broth into a hearty soup. Keifer is a fermented dairy product originally from Turkey and nearby areas of Russia. Goat, sheep, or cow milk is fermented with keifer starter grains, quickly producing a thick and tangy milky beverage. Keifer can be made at home using dry keifer starter mixes, or it can be bought ready made in the refrigerated sections of many grocery stores. Commercially produced keifers come in many fruit flavors. Sauerkraut was once a much more common vegetable dish. This is because the fermentation process of making sauerkraut out of cabbage allows for preserving the vegetable for long time periods, which was important in the days before refrigeration. Sauerkraut comes in pasteurized and unpasteurized types, but only unpasteurized sauerkraut contains active probiotics. Unpasteurized sauerkraut is slightly effervescent and tangy and has a lot more flavor than pasteurized types. Kombucha is not really so much a tea as it is a mildly sweet, effervescent beverage filled with probiotics. Kombucha tea is fermented in the refrigerator from black tea, sugar, and a starter colony of bacteria which forms what looks like a mushroom floating on top of the liquid. The starter is called a scoby. Kombucha can be easily made at home using the basic ingredients and a starter scoby, but knowing the exact composition and numbers of probiotics in a home brew is not possible. Commercially prepared kombucha tea lists the probiotic species on the label along with the quantity of probiotics per serving. Tempeh is similar in consistency to tofu and is also made from soybeans. Tempeh is higher in calories per serving than tofu, but it also has more vegetarian protein and fiber, as well as the probiotics missing in tofu and most other protein sources. Tempeh is prepared in dishes in a similar way to tofu or as a meat alternative. Almost any vegetable can be fermented, but the most commonly pickled vegetables are cabbage, cucumbers, carrots, cauliflower, onion, and garlic. Kimchee is a spicy fermented cabbage traditional in Korea and widely available in supermarkets in the refrigerator section. Sour pickles are another probiotic, fermented vegetable. Lacto-fermented condiments, like relish, salsa, chutney, horseradish, mustard, and guacamole can also contain significant amounts of probiotics. When making these condiments at home, probiotic organisms will naturally be included from the environment. When buying condiments for probiotics, look for the words ‘lacto-fermented’ or ‘probiotic’ on the label. Some sour cream brands also have live probiotic cultures added to them. Only unfiltered, raw apple cider vinegar contains live probiotic organisms, and it is an excellent and readily available source. Apple cider vinegar can be used for making salad dressings, or it can be sprinkled on vegetable or popcorn snacks or added to vegetable juices or teas for a powerful probiotic supplement. Prebiotic food do not contain significant amounts of probiotic organisms themselves, but they are important to digestive health and probiotics, because they are especially nutritious food sources for these helpful microbes. 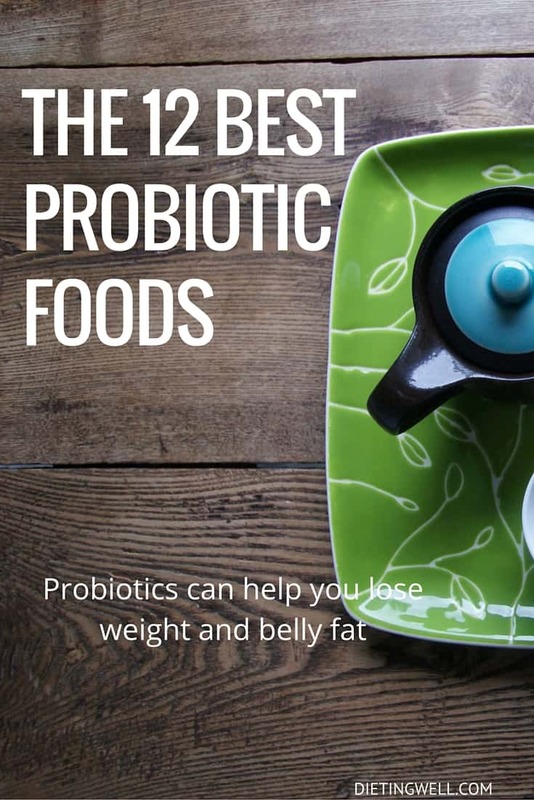 By including some of these foods along with probiotic foods eaten every day, the healthy probiotic microorganisms will have everything they need to thrive. Vegetables in the allium plant family are excellent sources of prebiotic nourishment for probiotic organisms. These vegetables include Raw garlic, Raw Onion and Raw Leeks. Raw garlic and cooked or raw onions and leeks add flavor to food, as well as providing support for probiotics bacteria. Jerusalem artichoke, also called a sun root, is not related to regular artichokes but is a relative of the sunflower. This starchy root has a mild flavor and a crunchy texture and is a great addition to salad or as a vegetable stick snack. Jerusalem artichokes are also good sources of iron and potassium. Dandelion greens are another good source of prebiotic fibers and nutrients. Dandelion greens can be steamed like spinach or added raw to salads. Dandelion greens are also excellent source of vitamins K and A.
Acacia gum powder is made from a particular species of the Acacia tree. It is a very good source of soluble fibers which probiotic organisms need to grow. Acacia powder is mixed with water or added to other beverages. One tablespoon of powder provides six grams of soluble fiber. If you can’t eat any of these foods, then you can also take a probiotic supplement. There is a good selection on Amazon. Good digestion and good health are a team effort between all of us and the probiotic organisms inside us. By eating foods high in probiotics and eating prebiotic food sources for these microbial helpers, many aspects of health are improved, including good digestion and nutritional absorption. 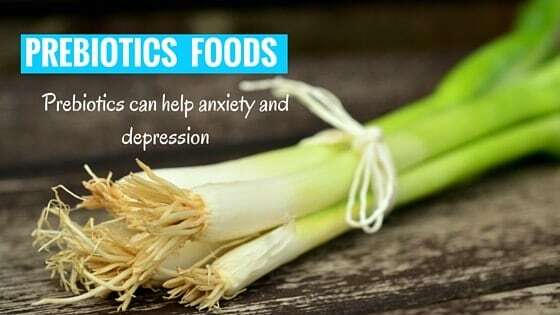 This information is very helpful,especially in the case of having taken quite a series of anti biotics.Also in the case of IBS and diverticulitis. The fermented sauerkraut being delicious. A kind friend made us some. I am currently following the Fodmap diet sheet. I have an additional problem, I am allergic to candida and fungus. This make my list of food very short.